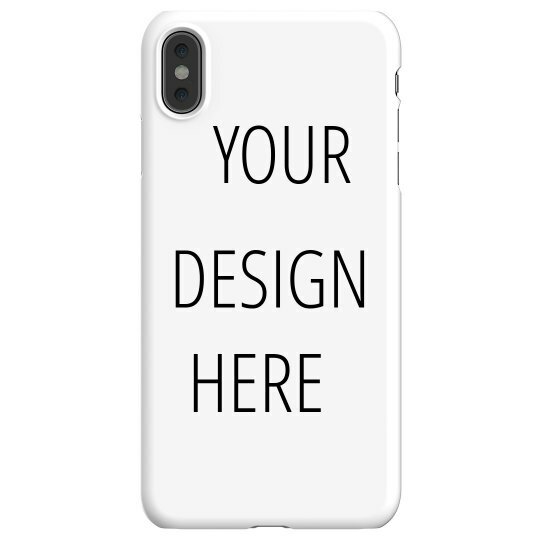 Easily design your very own phone case in our design center! You can either upload and awesome photo that you want to show off or add your own text and choose from the art in our gallery. So easy and so much fun!